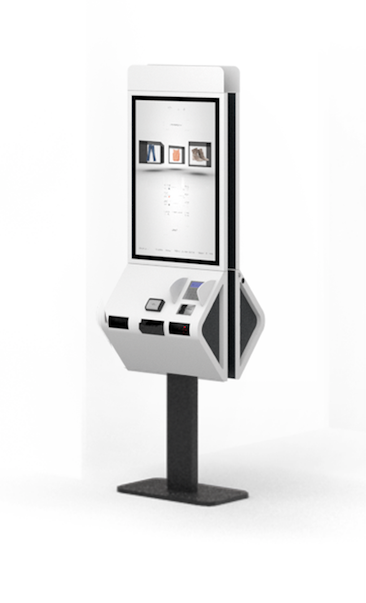 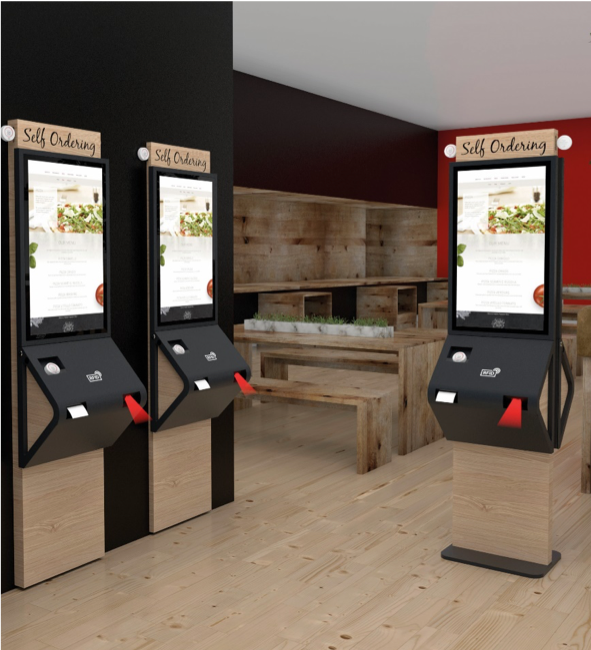 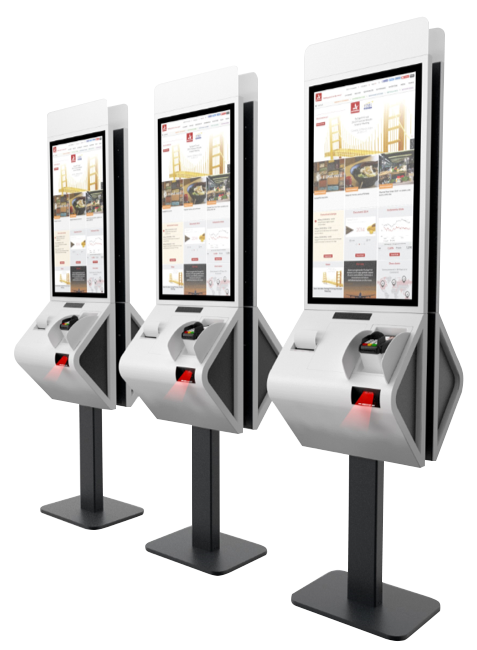 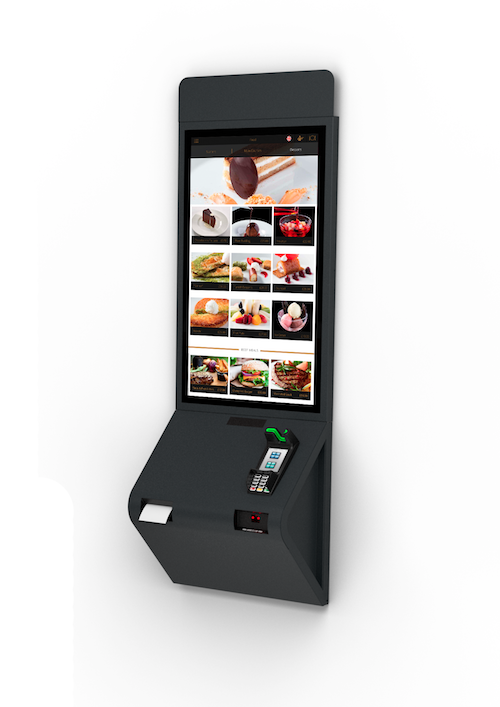 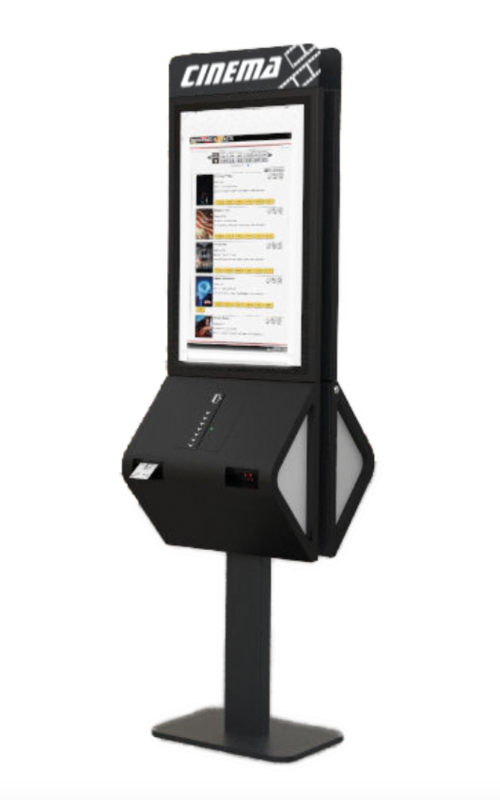 From ticketing to self-service and checkout, the Polytouch® 32 Passport, with Windows 10 Pro, is the ideal modular kiosk system for retail, hospitality and healthcare settings. 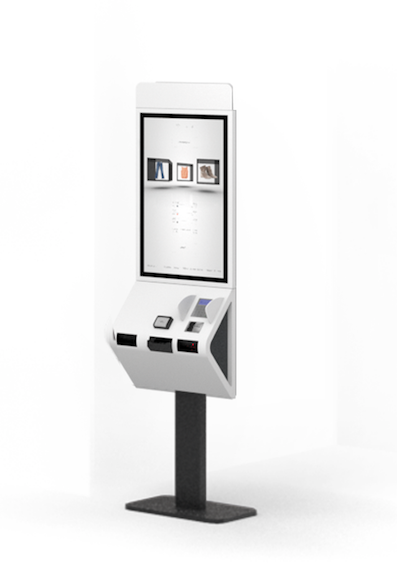 It’s flexible and space-saving too, thanks to minimal installation depth, and various wall-mount and double-unit pedestal stand options. 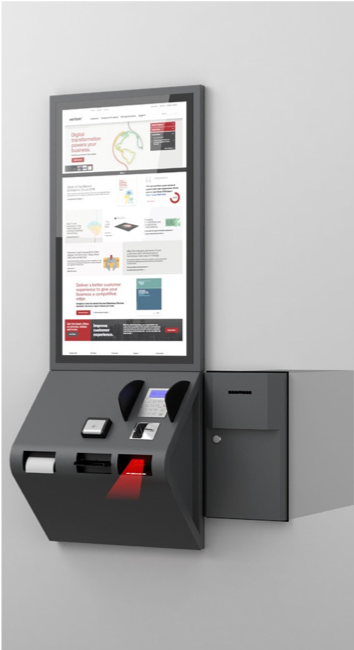 The Polytouch 32® Passport can be enhanced through multiple add-ons, including chip and PIN EFT payment devices, barcode and RFID scanners, ticket or receipt printers and NFC readers.